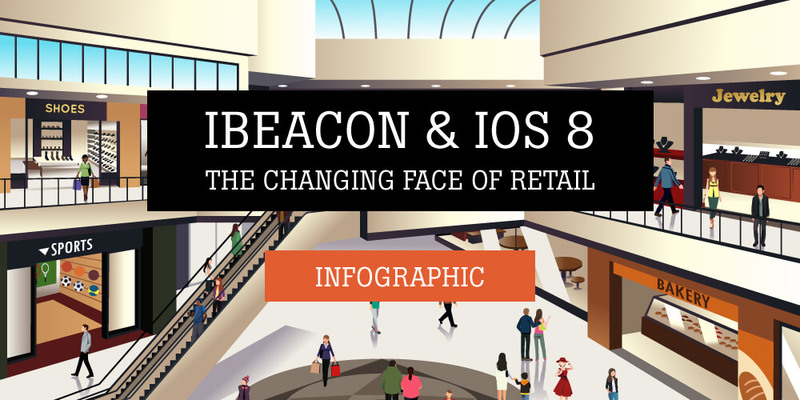 iBeacons are revolutionizing the retail space like never before. By delivering a more personalized shopping experience to customers, Beacon Technology, is redefining how we buy products. Big Brands are already joining the Beacon bandwagon to woo their customers. It’s time for your brand to embrace the big change!